Here’s a question for all of you, how long does it take for you to drive down to a distance of 5 Km? If your answer is somewhere between 10-15 Mins, then you are terribly behind times. While the answer may be practically applicable for most parts of the world, in India the time lines maybe even more. But here’s some great news, soon traffic in India is going to be a thing of the past. Thanks to the Hyperloop debut in India. Yes, you heard it right. And as per the reports, Andhra Pradesh will likely be the first state to get it. 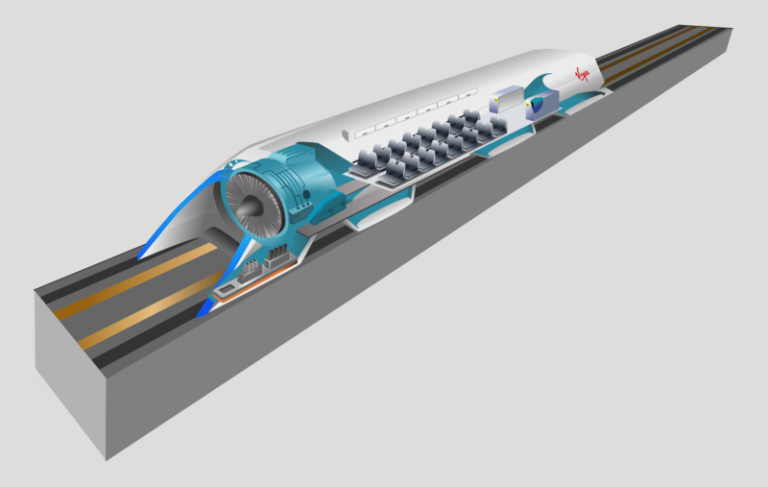 Hyperloop Transportation Technologies, which was founded in 2013 to develop transportation system based on the Hyperloop concept has signed a historic agreement with the Andhra Pradesh government regarding this and if everything goes well, the first Hyperloop in India will connect the two cities of Amaravathi and Vijayawada. Set to a distance of 43 Km apart, the drive to the city normally takes a little over an hour. But with the introduction of Hyperloop, the travel time will easily come down to 6 Mins. How convenient for a last minute hustler like me! We are extremely delighted to have entered into a MoU with the Government of Andhra Pradesh to bring the HTT Hyperloop to India. Mr. Bibop Gresta, Chairman & Co-founder, Hyperloop Transportation Technologies. Starting from October 2017, Hyperloop Transportation Technologies will run a series of tests over the course of 6 months to identify the best route possible between the two cities. Post identifying the best route, the real construction will begin. This also means the launch date of the Hyperloop in India is still not announced. 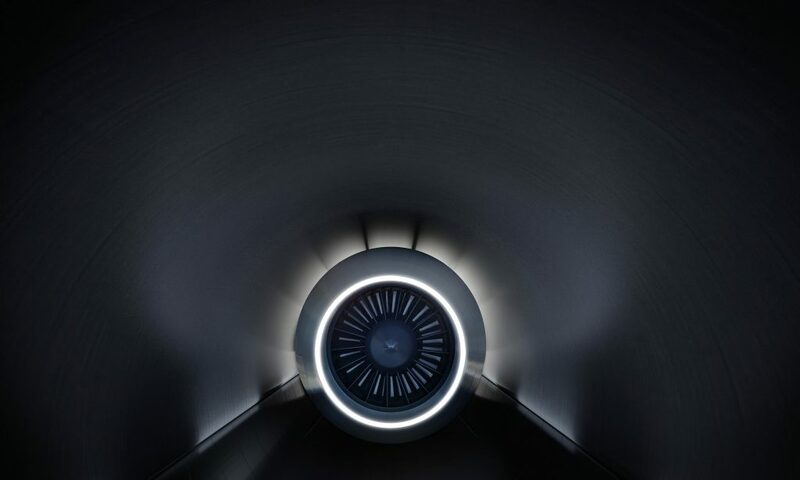 Earlier in July, Elon Musk took to Twitter to express his happiness over the fact that he has obtained the verbal approval from the government to build an underground pathway through which you can Hyperloop from NYC to DC in just 29 Mins. It is also to be noted that during the start of the year, another company called Hyperloop One identified five routes to debut in India. With India’s first bullet train to be arriving in the year 2023, this news has surely increased the expectations multifold. For travel-related news and updates, follow us on Facebook.